The Supreme Court has observed that even after disclosure is made by a candidate about criminal cases pending against him, the employer would be well within his rights to consider the antecedents and the suitability of the candidate. 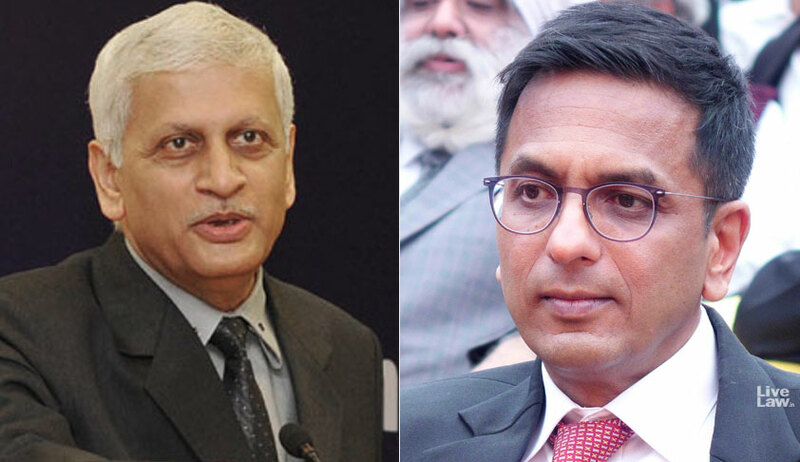 The bench comprising Justice UU Lalit and Justice DY Chandrachud, while allowing appeal filed by the State of Madhya Pradesh against Madhya Pradesh High Court judgment, observed that the employer can certainly take into account the job profile for which the selection is undertaken, the severity of the charges levelled against the candidate and whether the acquittal in question was an honourable acquittal or was merely on the ground of benefit of doubt or as a result of composition. The high court had directed the state to appoint candidate Abhijit Singh Pawar, who had already disclosed the criminal case pending against him which was later compounded. The bench mainly referred to Avtar Singh v. Union of India, wherein it was observed that even in cases where a truthful disclosure about a concluded case was made, the employer would still have a right to consider antecedents of the candidate and could not be compelled to appoint such candidate. It said, in the present case, there is nothing on record to suggest that the decision taken by the authorities concerned in rejecting the candidature was in any way actuated by mala fides or suffered on any other count. Amicus curiae advocate Siddhartha Dave, who represented the candidate, then relied on a recent judgment in Mohammed Imran v. State of Maharashtra wherein the court had directed the state authorities to reconsider the candidature of a successful aspirant for judicial service, whose selection for appointment was cancelled on the ground of ‘moral turpitude’.